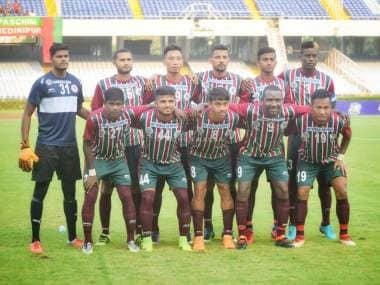 Kolkata: Mohun Bagan may have won the Calcutta Football League convincingly but the upcoming I-League will be a totally different ball game, team's head coach Shankarlal Chakraborty said on Friday. 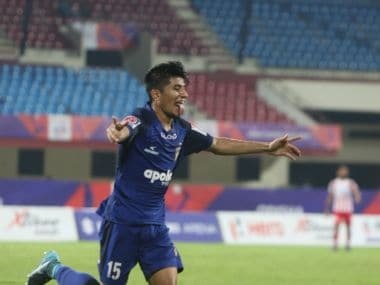 The Mariners clinched the local league with a match to spare, ending arch-rivals East Bengal's juggernaut, to lift their 30th title after a gap of eight years. "The CFL win has given the lads a lot of belief in themselves. It's a big tournament for all Kolkata clubs and we all want to do well in it. But there is a big difference between the Calcutta Football League and the I-League," Chakraborty said in an interview to the All India Football Federation. 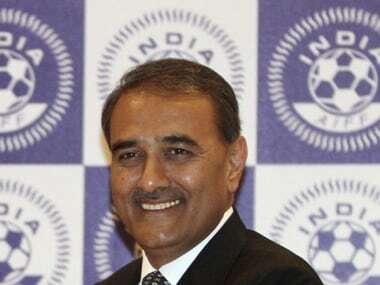 "The I-League is definitely the tougher of the two. The varying conditions in which the guys have to play, pose a lot of difficulties for them. In CFL, you just play at home. In the I-League, some of the away matches can turn out to be really difficult especially the ones that are played at high altitude. "Again, sometimes you also have to play in the heat of places like Chennai. To add to that, the I-League is way more competitive, so we have to improve much more than what we were during the CFL," said Chakraborty, who took over the charge from Sanjoy Sen at the start of the season. Chakraborty has already been with the team for four years, previously as the deputy to Sen who had guided them to their maiden I-League title in 2015. Following a short break, the team has started practising again for the I-League which is likely to begin in the last week of this month. "The CFL win has given the lads a lot of belief. It's a big tournament for all Kolkata clubs. We (the Kolkata clubs) actually benefit a lot from the CFL. While other clubs are still in pre-season mode, we play in a competitive league where we can test the waters with some of our promising youngsters," Chakraborty continued. Mohun Bagan have four foreigners on their roster with striker duo of Henry Kisekka and Dipanda Dicka, midfielder Yuta Kinowaki and defender Eze Kingsley and they still have two more slots to fill. Fans favourite Sony Norde, who left midway through last season with a knee injury, is likely to join soon but the coach said there is still no clarity. "Sony is one of the most popular foreign players among the Mohun Bagan faithful. Although it is not yet clear whether he will be with us this season, we all know that Sony has become Sony after playing in Mohun Bagan," Chakraborty said. "He is a great team man, his style of play brings a lot of flair into the team, and of course, the fans love him," he said about the Haitian playmaker who played a key role in their I-League triumph. "The main aim for us is to win the league, but we want to take it one match at a time. First of all, we need to take care that all the players stay fit throughout the season. 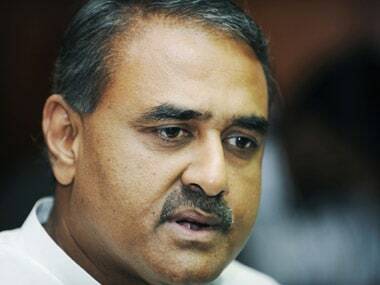 Only then, can we go forward with our objective of winning matches and ultimately the league," he concluded.